INITIATIVE: Goal reached for the pot "You do not know nicotine", it will be the red carpet! A few days ago, we introduced you this initiative de Franck Shoemaker, tobacconist in Martigues and manager of the group "Training tobacconist electro" on the social network Facebook. The goal was clear: To gather around a kitty to support the documentary film « You do not know nicotine »Of the director Aaron Biebert. And the bet is successful, 10 000 dollars have been collected and it will be the red carpet of the premiere for the delegation of the French vape. VAPE PROFESSIONALS AND BURALISTS RECOVER 10 $ 000 FOR A GOOD CAUSE! Less than a week after the 10 000 kitty was launched, it has been completed in time by many actors of the French vape: tobacconists, specialty shops, distributors and manufacturers of liquids. This is the first time that the ecosystem of the vape (tobacconists, shops, manufacturers ...) is grouped together for a common cause and it is a success! 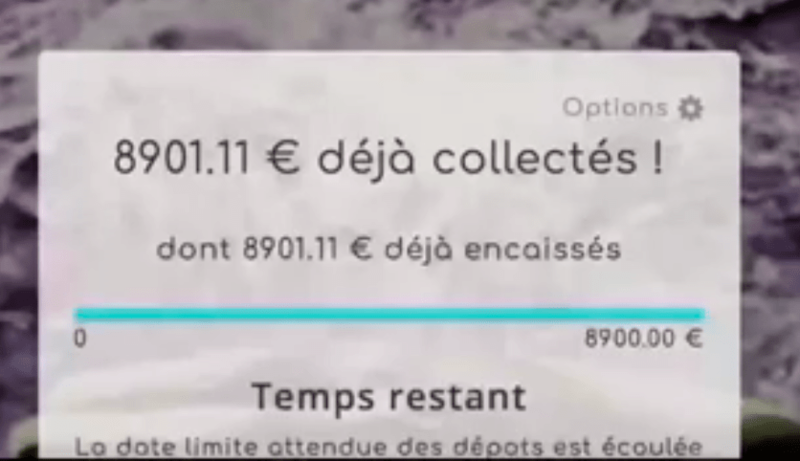 In order to Zed the tobacconist who animates One blog risk reduction, the sum met (a little less than 9 000 €) in a short period of time is not trivial and may mark a new era of vape in France where the potential of the vape would be released : lives saved, jobs created, jobs preserved and personal fulfillment. MISSION COMPLETED, PLACE THE SECOND OBJECTIF! "Many professional actors of the vape and many tobacconists participated in the pot, in an effort to protect the potential of vaping, I prefer to keep anonymous list of participants. To keep some fairness, I invite all the professionals of the vape (outside tobacconist) to designate the tobacconist they wish to see represent the French vape. In the same way, I also invite the tobacconists of the vape to designate the manager of specialized store which will represent the French vape. If these representative designations prove to be too complicated to organize, we will have time to think about them. I do not want to go to the red carpet for the preview, my profile does not match the specifications that must be completed, including perfect command of English. In my opinion, these specifications could for example be defined at the next vapexpo. With an amount of 108 598 USD harvested, the project "You do not Know Nicotine" is a real success. To learn more about the documentary film « You do not know nicotine »Go to the website« KickStarter".